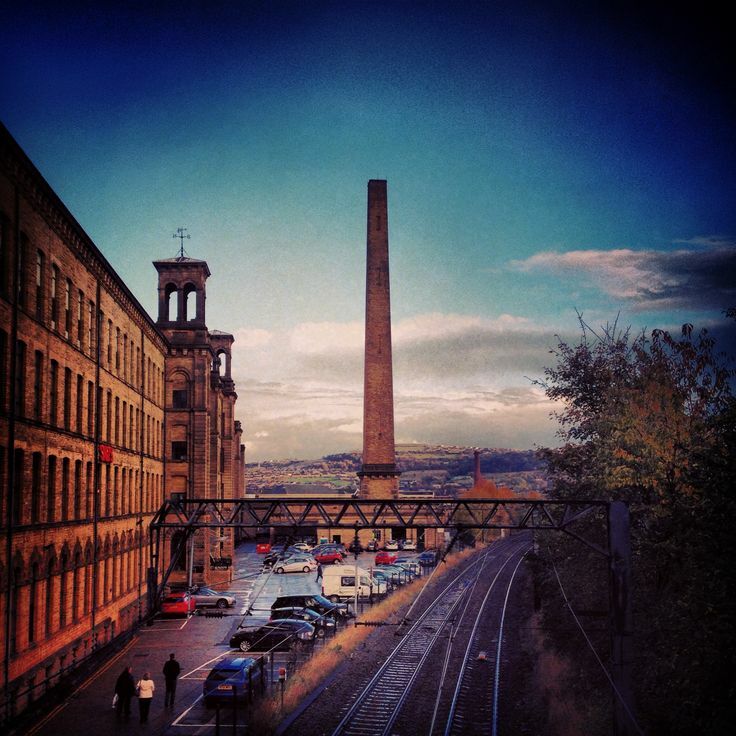 Just a short drive from Shipley Town Centre is Saltaire. Technically Saltaire is a part of Shipley, but in reality it seems a world apart economically and socially. 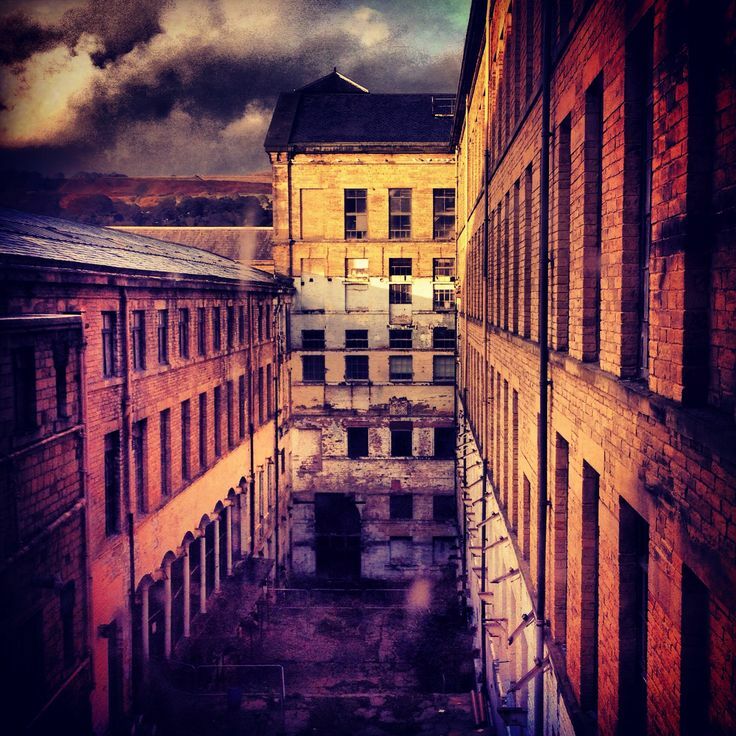 Saltaire is a UNESCO world heritage site, which is a special accolade. There are only 28 UNESCO world heritage sites in the UK and 981 in the world. It became a world heritage site because the place was built as a model village for the salt mill workers by Sir Titus Salt and is an example of 19th century paternalism. Back to our visit - parking in Saltaire is easy as there is a free car park at the Salt Mill. However you can visit here by train too and the station is on the other side of the salt mill. I love scale and the Salt Mill is mighty in this regard. Half of the mill is designated for businesses and the other half is retail space. One of the biggest draws to the Salt Mill is the David Hockney permanent exhibition here. I adore Hockney and he’s my favourite living artist. His use of colour, shape and line is fabulous and I find his work uplifting. I really like how they exhibit his work here, not just in a dedicated gallery, but through the retail spaces too. There is also a gallery space for other works and when we went there was a photographic exhibition of rock legends who visited Yorkshire by the photographer Paul Beriff. As I write this the exhibition has finished, but it was great to see these pictures. It reminded me of the recently departed Harry Goodwin, who used to take photos of musicians in the 1960s and 1970s at Top of the Pops and he had an exhibition at the Lowry Theatre last year. I have a real soft spot for social history photography and it’s great to see them in spaces like these where it’s not a part of dedicated art gallery. This gives people who do not normally go to art exhibitions a chance to have art experience as part of a shopping visit. I’m a big fan of the Salt Mill, not necessarily for the shopping or the eating, but for the scale of the place. The mill rooms are huge with brill perspectives, which are great for taking photographs and to be honest that’s what I came for. On the top floor there is a warren of antiques shops/stalls, which are great to rummage through. I did overhear there had been a burglary where quite a bit of jewellery stock had been taken. Neil was hyperventilating at the price of the records as they were truly overpriced. The situation was no better when we went into the vintage shops in Saltaire Village where the vinyl stock was seriously beyond what you would expect to pay in a normal second-hand record shop. I expect this is the reason why it was impossible to find any decent records in the many Shipley charity shops, as the people who run these vintage shops regularly trawl through them picking up vinyl for a song and reselling them for a small fortune. I do recommend a visit to the Saltaire United Reform Church opposite the Salt Mill. It’s a beautiful church with an unusual design. 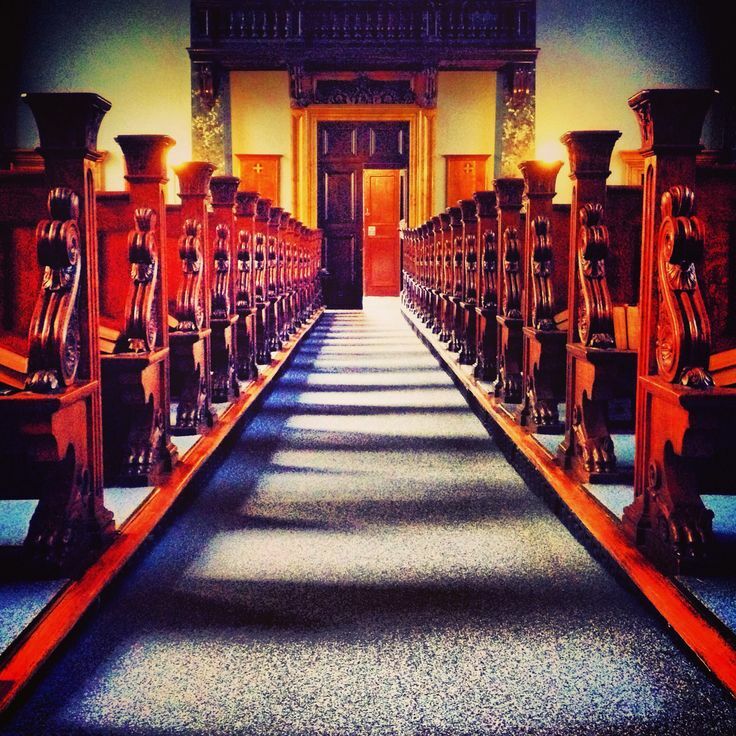 It’s more like a chapel than a regular church. I had a great time photographing the place and I can imagine this is a very popular wedding location too. There were volunteers milling around the church and I saw they were raising money to restore the church. They even had certificates of giving, which was a nice touch. Obviously I gave a donation, as I do think these places need support as they are special to the community and add to the heritage of the place. Saltaire village is beautifully designed. The Yorkshire stone is a real feature to this place, not only used to build the terraced houses but also used in the mill and civic buildings. It is evident there was care and attention put into the design of this place and it’s understandable why this has been designated a UNESCO World Heritage Site. The detail is fabulous from the stone lions outside Victoria Hall and the College, whilst looking similar all have different expressions, to the tiled detail on the entrances to the shops. 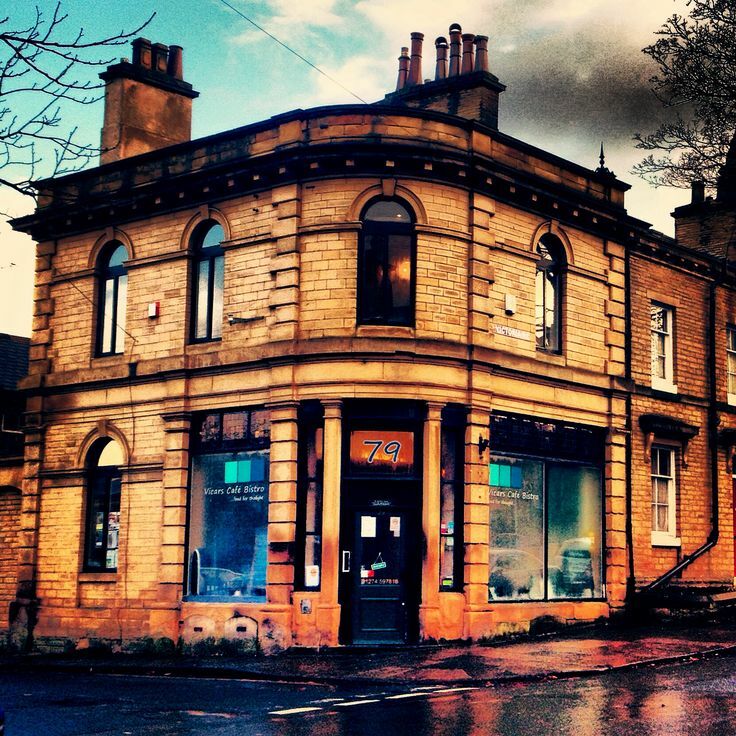 Lots of vintage shops and boutiques have sprung up around Saltaire. As much as I enjoy a wander around vintage shops I did find these ones overpriced and impossible to browse around as they were so busy. I swear the vintage shop is the middle class version of the charity shop. You are spoilt for choice when it comes to eating in Saltaire. In the Salt Mill I spotted two eateries – a large canteen style restaurant which smelt of school dinners to me and the classier tea shop on the top floor. In Saltaire there were a few places too including ‘Don’t Tell Titus’, which seemed to have a cosmopolitan clientele. It was good to see the’ Salts Village Bakery’ was still going strong as I remember we had bought some nice stuff the last time we visited. I can quite understand why this place is considered a desirable place to live in the Bradford area and as a result it attracts a middle class crowd. Although visiting Shipley first did put Saltaire into perspective with the poverty that sits on its doorstep. The UNESCO recognition is vitally important to Saltaire and I’m sure if it did not have it there would not have been the same level of investment. 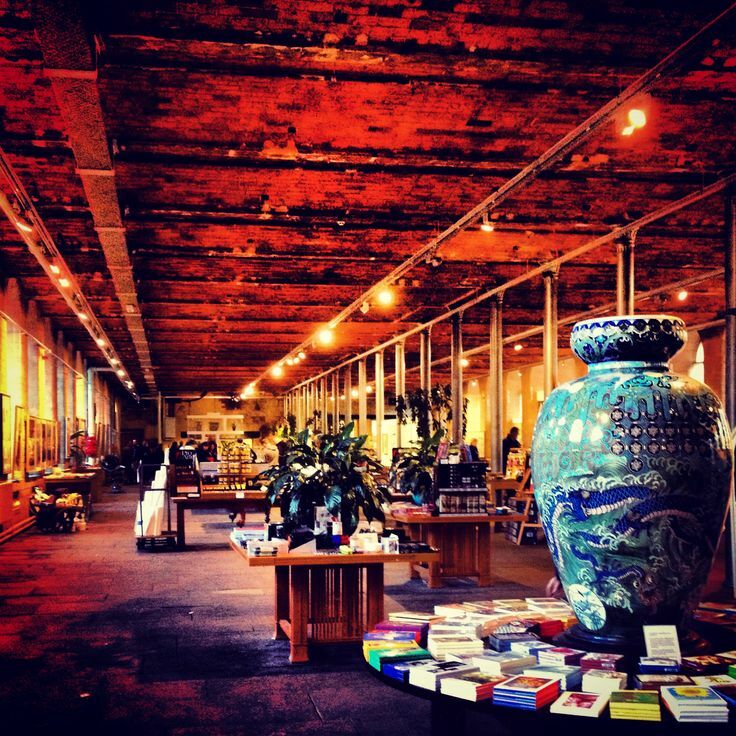 Saltaire is a lovely place to visit for culture, food and retail therapy. However for me I love the place for its architecture and the aesthetic details it has to offer. If you are photographer or part of a photography group, this place is a perfect day out for you as there are plenty of photo opportunities and inspiration.